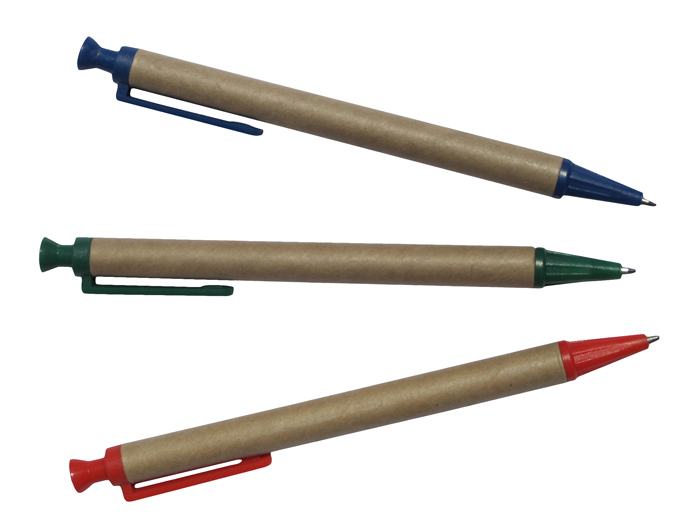 Tired of giving out poor quality pens? 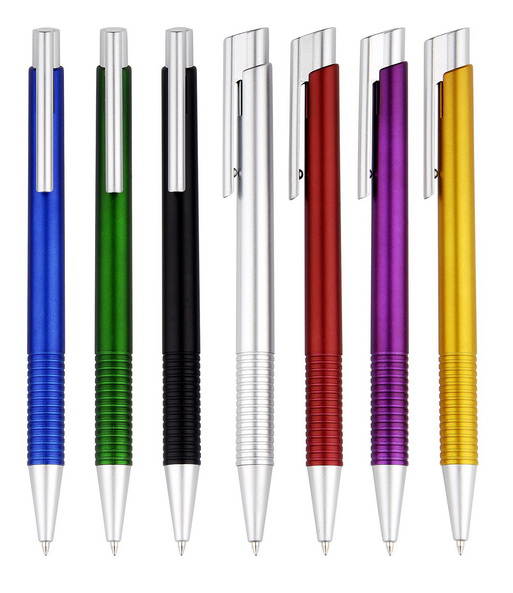 It’s time to move beyond that and embrace our high-quality unique pens! 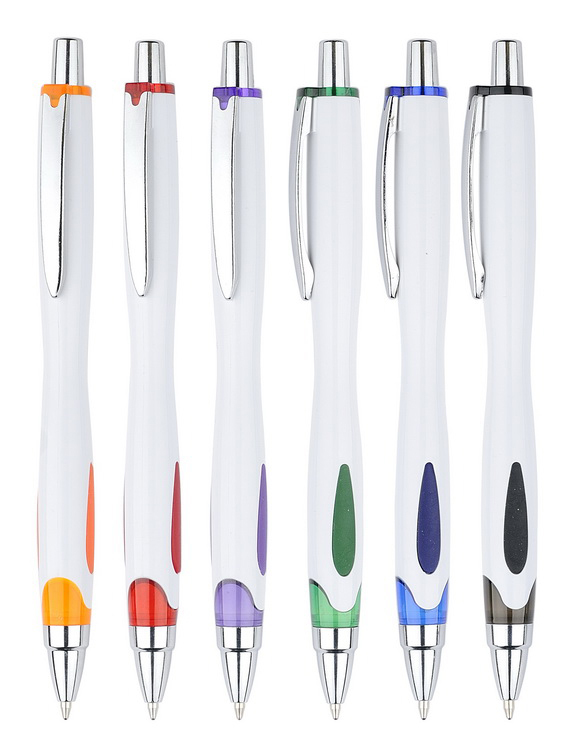 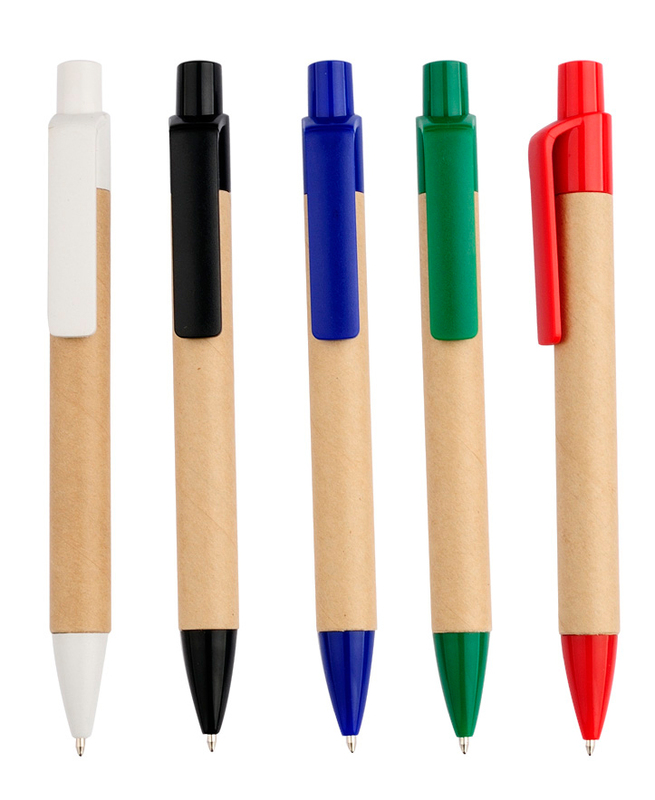 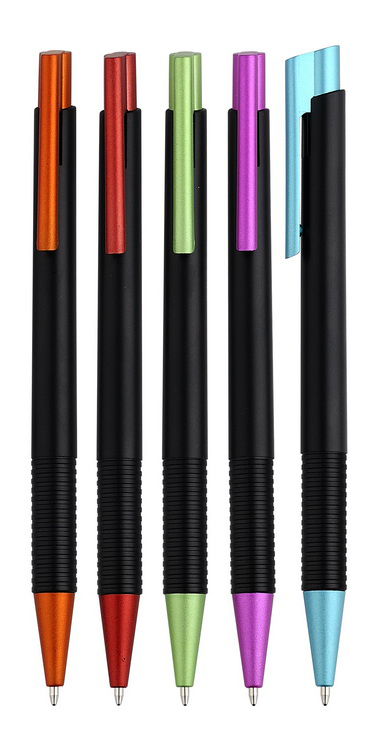 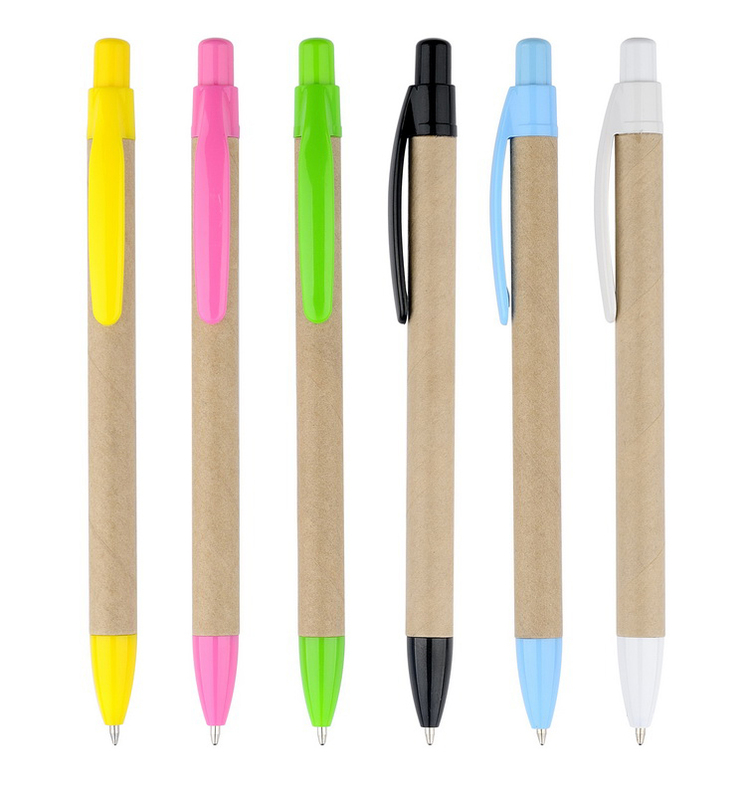 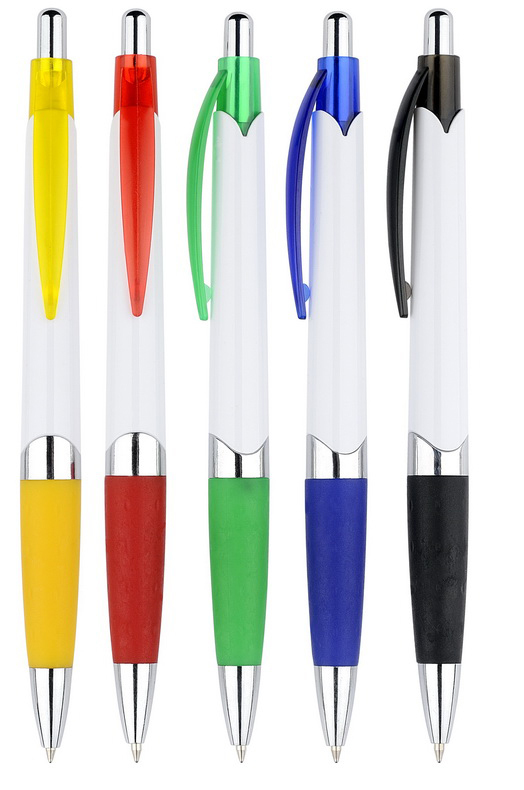 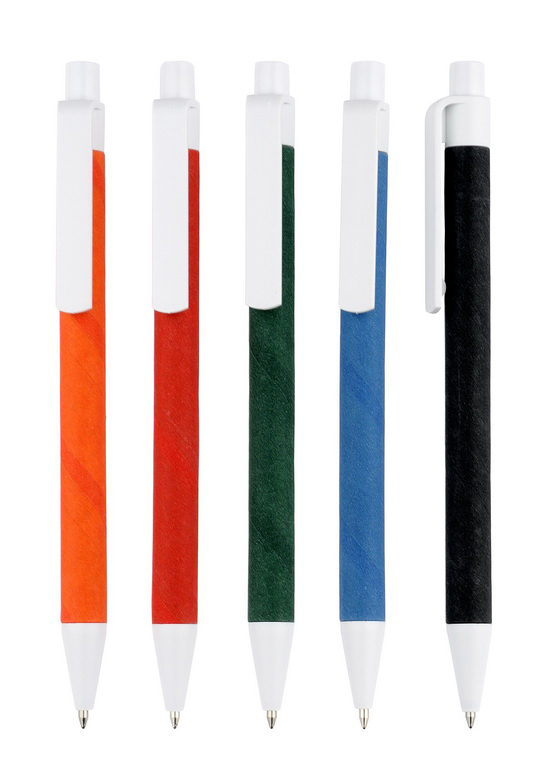 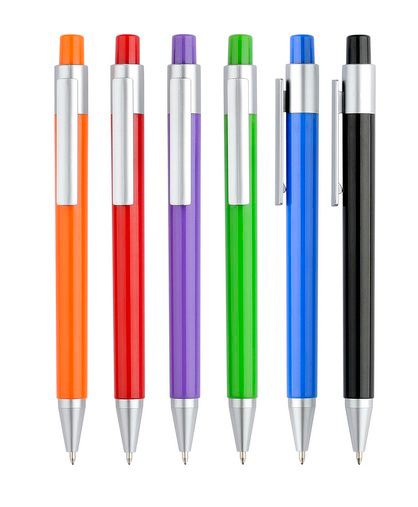 These pens stand out, which means that your brand stands out. 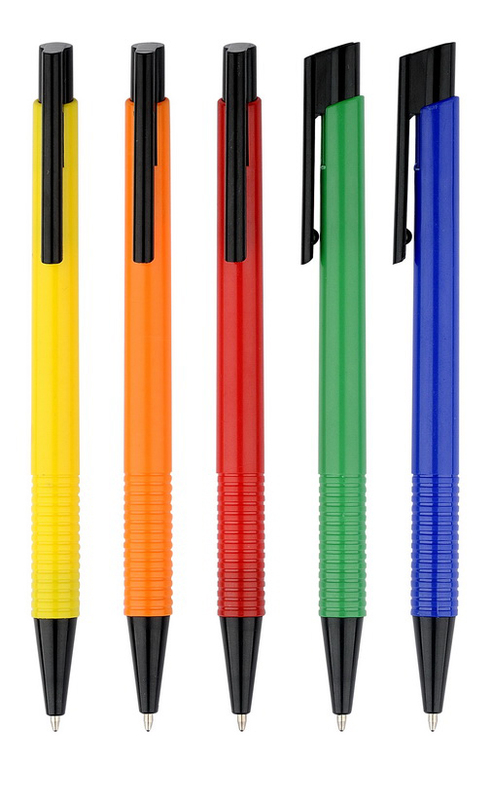 And when that happens, people have good things to write home about!